Yakhontovite: Mineral information, data and localities. 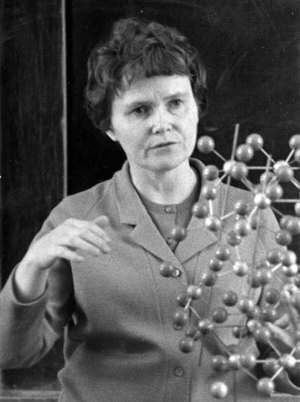 Named after Liia (Liya) Konstantinovna Yakhontova (24 July 1925, Roslyatino, Vologda, Russia - 23 May 2007, Moscow, Russia), Professor of Mineralogy, Moscow State University, Russia. A. E. Fernsman Museum, Moscow, Russia. 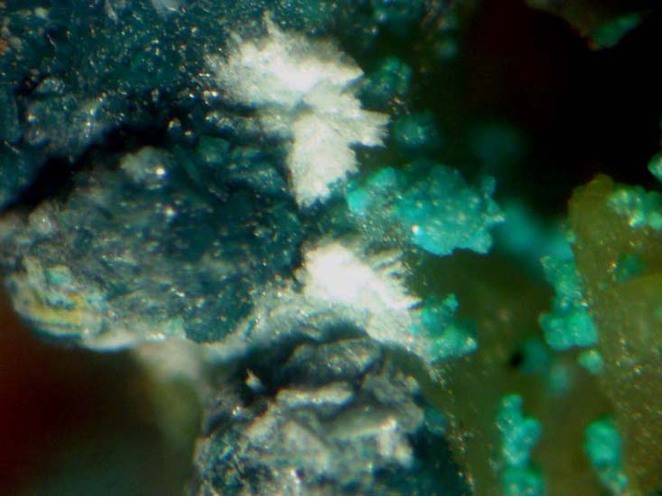 Veins and coatings in oxidized sulfide-cassireite ore.
Clinoatacamite 5 photos of Yakhontovite associated with Clinoatacamite on mindat.org. 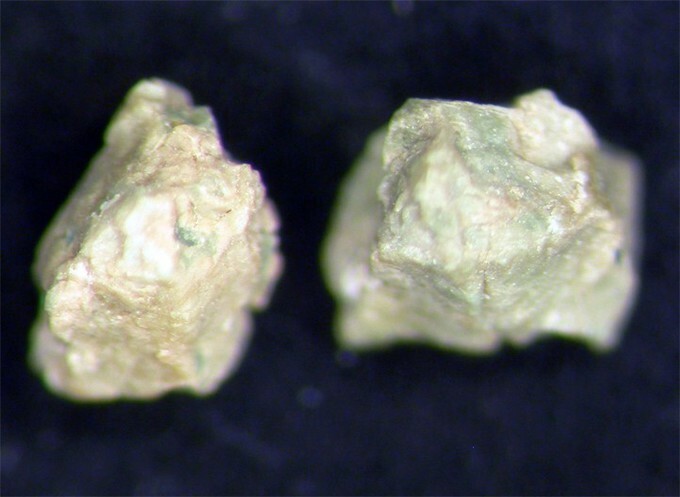 Clinotyrolite 1 photo of Yakhontovite associated with Clinotyrolite on mindat.org. 71.3.1b.2 Saponite Ca0.25(Mg,Fe)3((Si,Al)4O10)(OH)2 · nH2O Mon. Postnikova, V.P., Tsipurskij, S.I., Sidorenko, G.A., Mokhov, A.V. (1986) Yakhontovite - a new copper-bearing smectite. 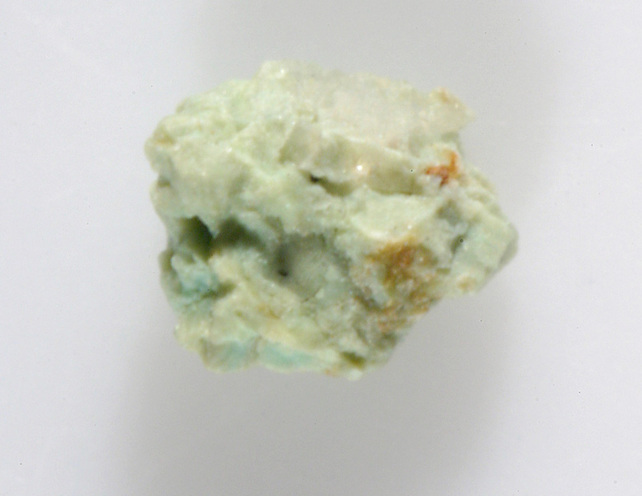 Mineralogiceskij Zhurnal: 8(6): 80-84.